 Nissan Altima Coupe Archives - AutoNetTV Media, Inc. Check out the reviews of the 2010 Nissan Altima Coupe. The Altima has a Continuously Variable Transmission (CVT). What should you do to maintain your transmission? A short video.